Destructoid's Best of E3 2013 community choice winner! Our editors have each had their say. Destructoid proper has announced its picks. Now it's YOUR turn! 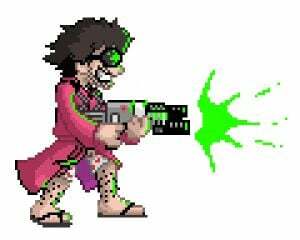 Yes, the game that stole Steven's heart also seemed to resonate with the rest of you Dtoiders. And what's not to like? 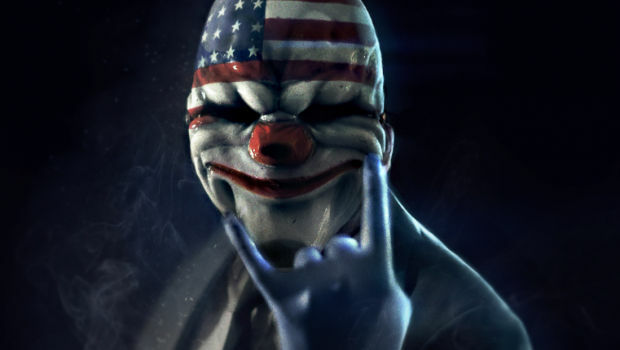 Overkill has taken everything we loved about the original Payday and bumped up the intensity tenfold. 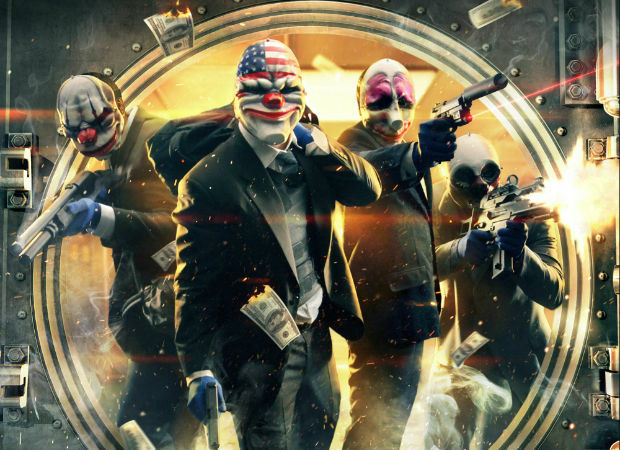 Between heists that can be segmented across multiple days, the new stealth system, and an expanded customization and upgrades system, Payday 2 looks to be everything we could want in a sequel, and I can't wait to play it. So congratulations to Overkill Software and Payday 2, the winner of Destructoid's E3 2013 Community Choice Award! Congratulations to everyone on this list! What a great group of games! And that's it for this year! Thanks to everyone who participated. See you next E3! Note: Unlike our other E3 awards, the community choice poll wasn't limited to games that were playable on the show floor. Anything that was shown, demoed, or talked about was fair game!